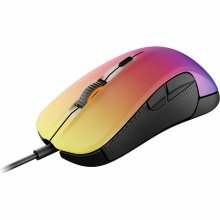 Our exclusive SteelSeries Rival 300 CS:GO Fade Edition is the ultimate professional-klass gaming hiir featuring a stunning Counter-Strike: Global Offensive design. This hiir offers cutting-edge features including an optiline sensor with zero acceleration, new long-lasting SteelSeries switches (> 30 million clicks), and ideal ergonomics for enhanced comfort. The ergonomic grip is accentuated by the injection molded rubber side grips and intuitive, ergonomic button placement. It can be customized through a host of features including response time, adjustable buttons, dual lighting zones, our ExactTech settings, and a 3D printable nameplate. 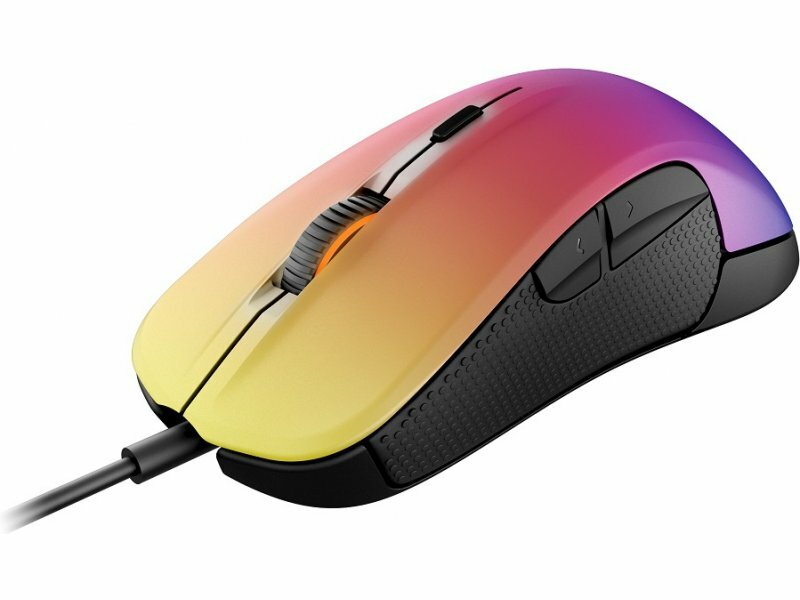 The Rival 300 CS:GO Fade Edition is the perfect hiir for all Counter-Strike fans.